Exchange 2010-2016 Database Availability Group (DAG) active database moves between DAG nodes without any reason, when the DAG nodes are VMware Virtual Machines. This may be due to the DAG node being VMotioned by vSphere DRS cluster. The settings below allow you to VMotion without DAG active databases flipping between nodes for no reason. Although the tip below is mainly useful for Multi-Site DAG clusters, I have seen this flipping happen even within the same site. 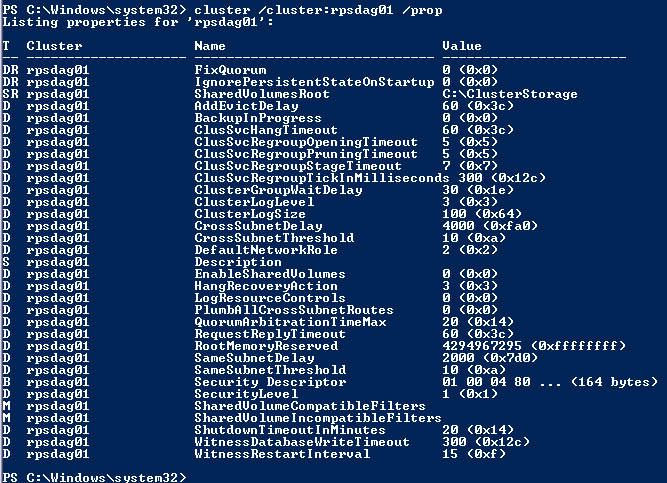 So, the recommendation is to do these commands on ANY DAG cluster that is running on VMware. Substitute your DAG name for an example DAG name below, yourDAGname or rpsdag01. 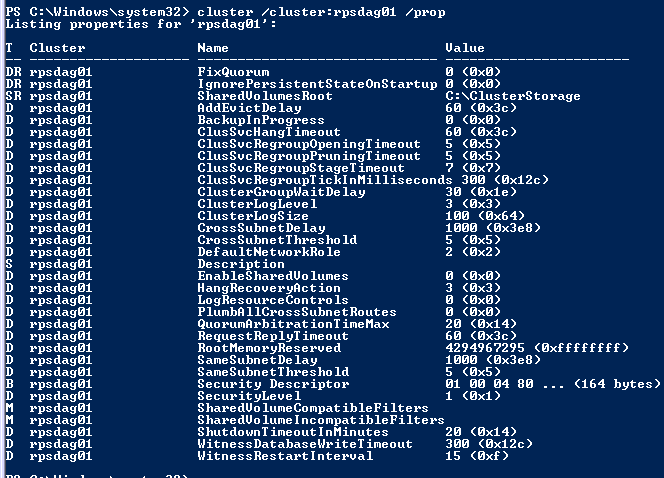 On any Mailbox Role DAG cluster node, open Windows PowerShell with modules loaded. 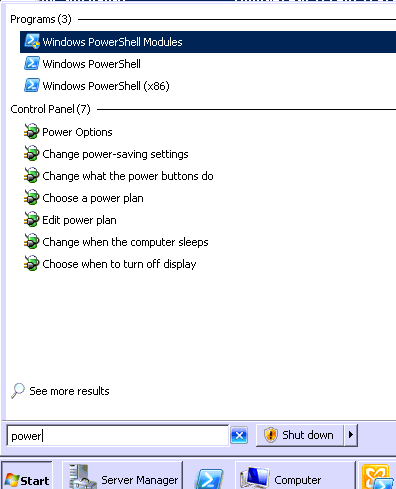 Type the following commands to change the timeout settings. You ONLY need to run this on ONE DAG node. It will be replicated to ALL the other DAG nodes.